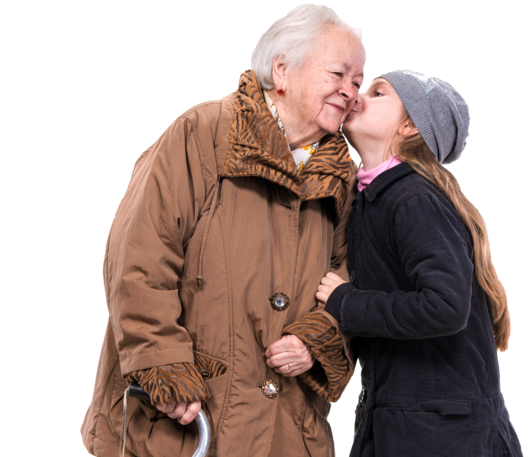 Making sure your care recipients keep up to date with their daily living activities and medication is difficult as you cannot be in their home all the time. CareVision delivers daily reminders, rewarding residents for task completion, and helping your team care even when you cannot be there. 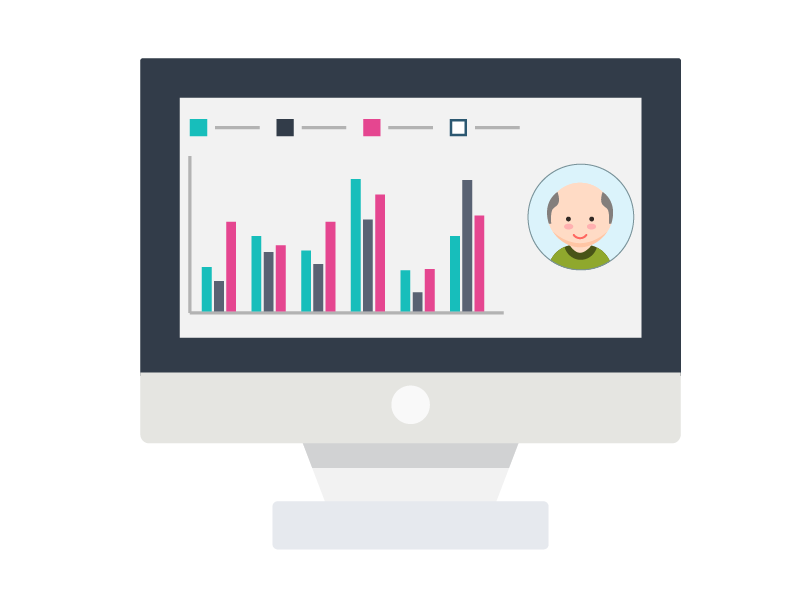 With CareVision supported health monitoring devices you can ensure health metrics are captured, or easy health goal monitoring, ensures everyone is working towards the same client goals and targets.